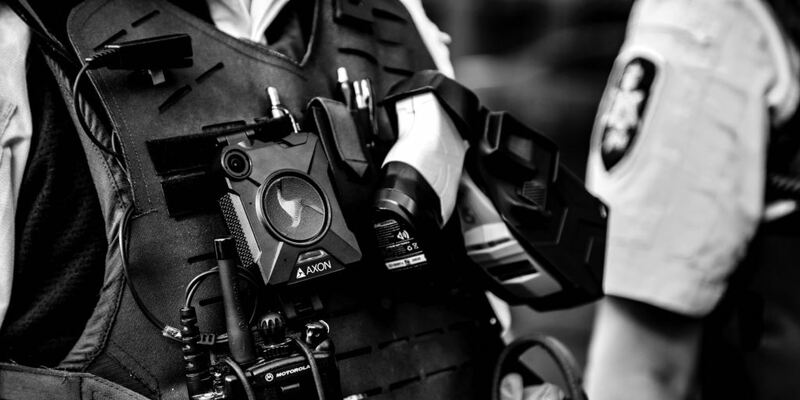 From March 2019 ACT Policing officers will be carrying upgraded conducted energy weapons (CEWs) linked to new body worn cameras (BWCs). More than 480 kits will be rolled out across ACT Policing over 12 months, thanks to a $2.7 million injection of ACT Government funding over four years. The new technology allows more advanced camera systems to be linked to CEWs and firearms. Launching the rollout, Deputy Chief Police Officer Michael Chew said this equipment will make day to day policing safer for officers. “These camera systems are worn separately, on the officers’ uniform and provide significantly enhanced recording and functionality," Deputy Chief Police Officer Chew said. “Importantly, whenever a CEW is drawn and activated or a firearm is drawn, BWCs in proximity are activated – recording multiple views of the incident. “Recording incidents often leads to quicker compliance by offenders and ultimately provides unbiased, factual information about an incident. “At the end of each shift, any footage is uploaded to a fully auditable and secure cloud storage facility,” said Deputy Chief Police Officer Chew. Providing an accurate record of events that are difficult to dispute leading to better outcomes for victims of crime. Less time is required for written statements when video is available. Quality of evidence presented in court is increased leading to quicker court outcomes. Audio and video evidence may support reluctant witnesses through the court process. Greater protection for police against excessive use of force claims.